@julianahatfield Looking forward to it. @sophiahallsax It's great to have such a strong character working with @officialjazzlon. Well done for speaking out. 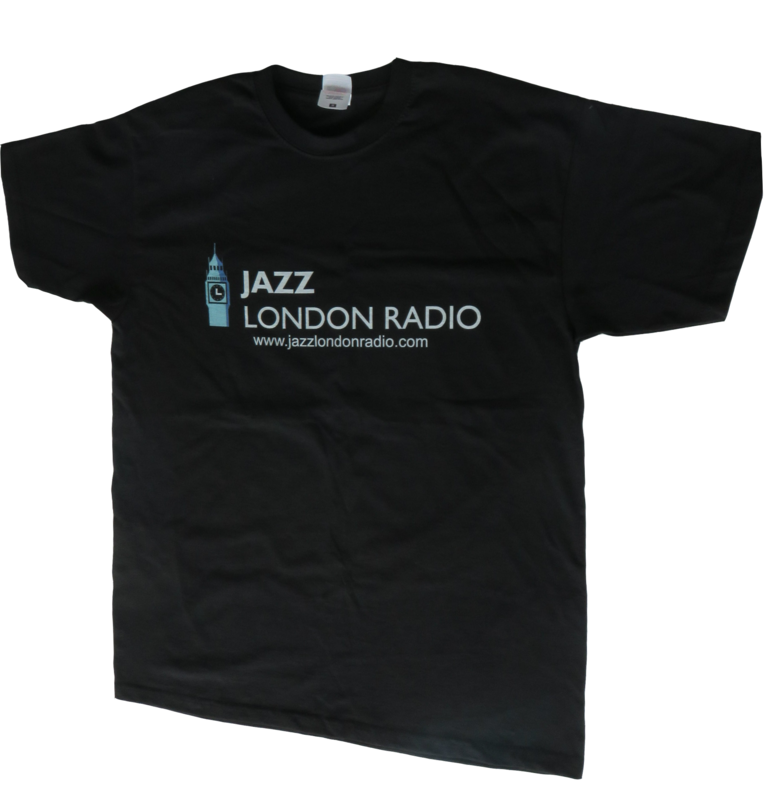 Copyright © 2019 Jazz London Radio. Powered by WordPress. Theme: Esteem by ThemeGrill.